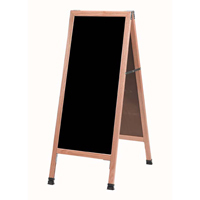 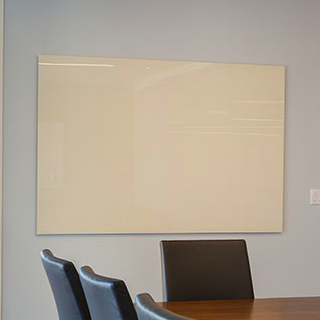 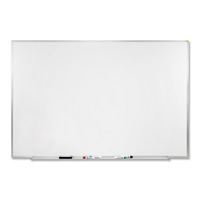 The Inspire Wall Mounted Whiteboard is made from an exceptionally wear-resistant High Pressure Laminate that stands up to years of heavy use, yet is budget conscious. 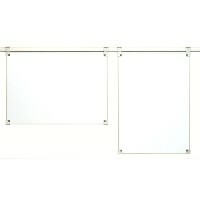 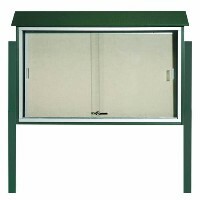 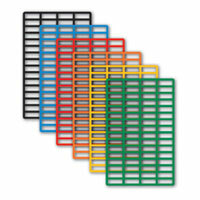 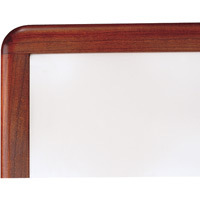 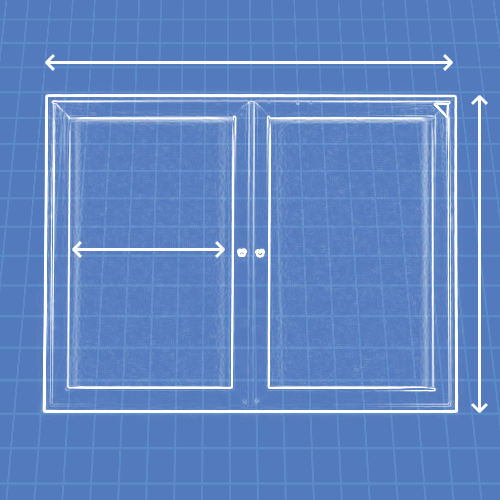 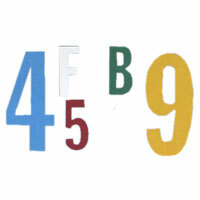 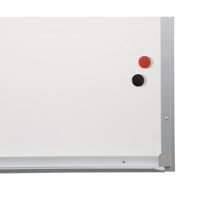 Board features a Class C fire rated panel. 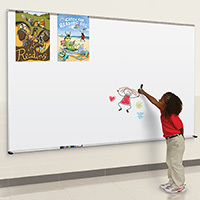 The dust-free surface ensures smooth writability and easy erasability. 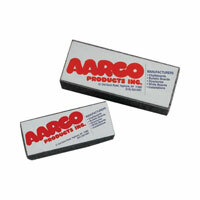 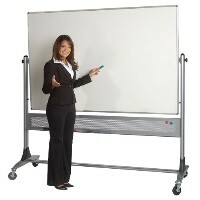 Boards include a tackable map rail and a full-length accessory tray with silicone rubber safe end caps. 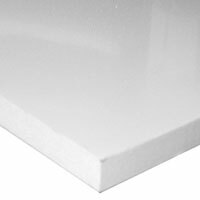 20 year surface warranty against ghosting and imperfections. 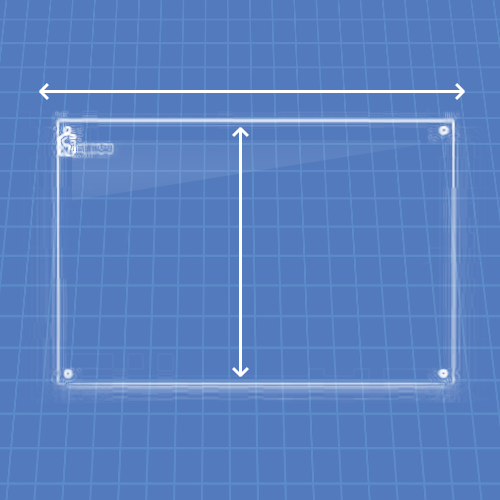 1.5&apos; x 2&apos; = 7 lbs. 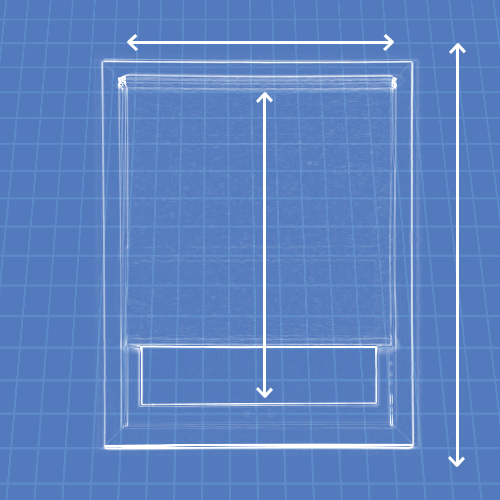 2&apos; x 3&apos; = 13 lbs. 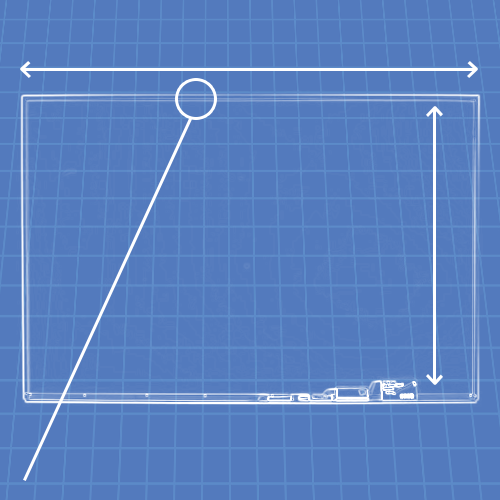 3&apos; x 4&apos; = 23 lbs. 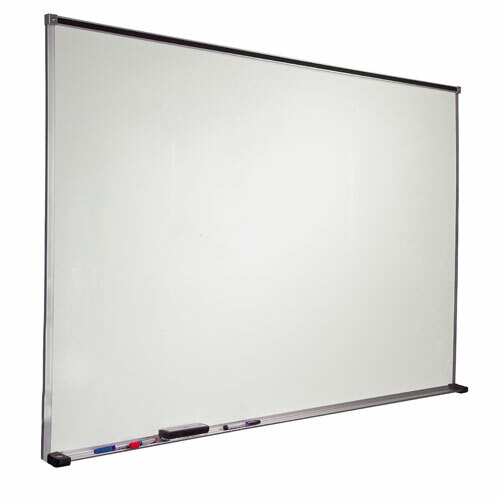 4&apos; x 4&apos; = 50 lbs. 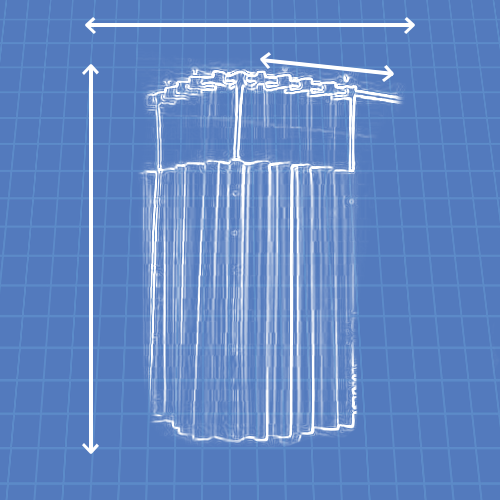 4&apos; x 5&apos; = 61 lbs. 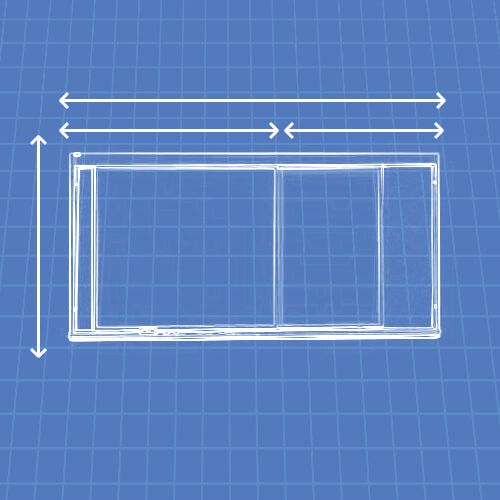 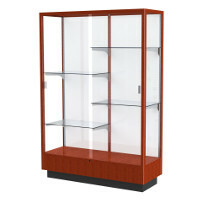 4&apos; x 6&apos; = 67 lbs. 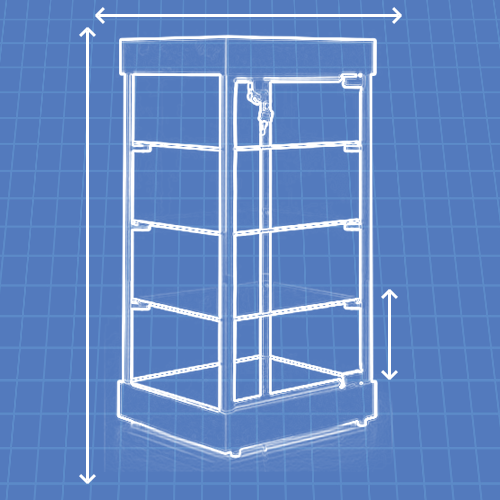 4&apos; x 8&apos; = 83 lbs. 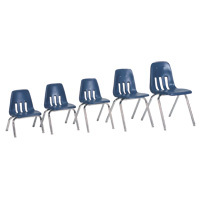 4&apos; x 10&apos; = 100 lbs. 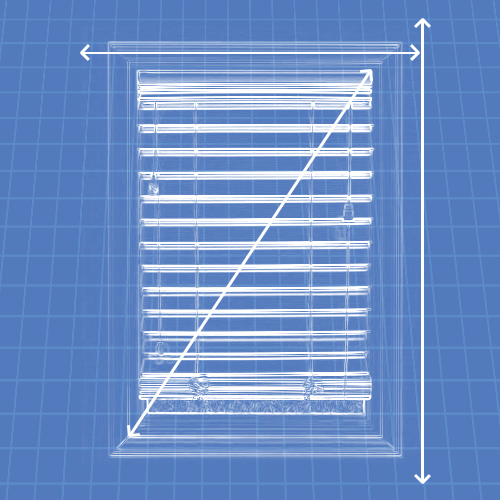 4&apos; x 12&apos; = 139 lbs. 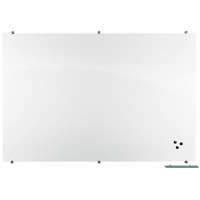 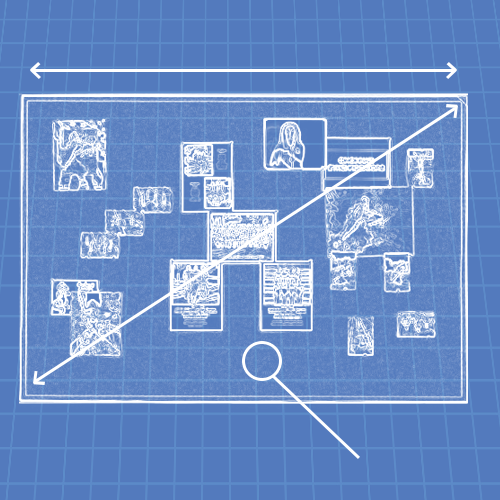 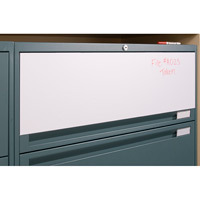 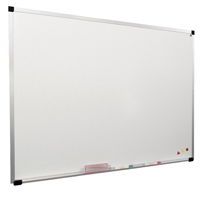 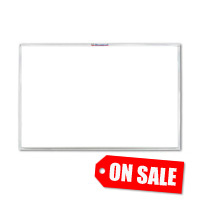 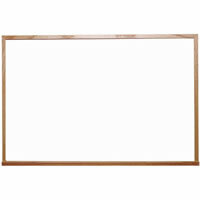 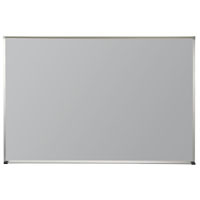 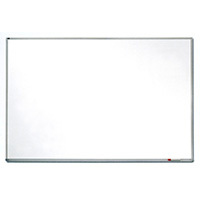 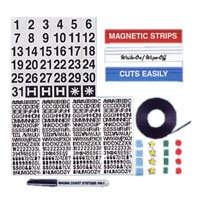 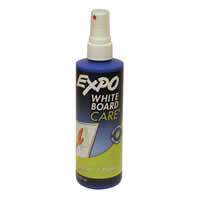 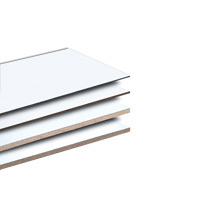 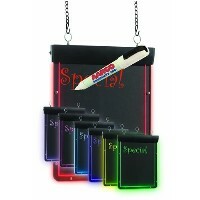 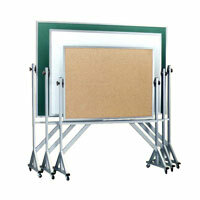 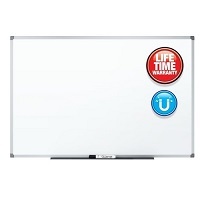 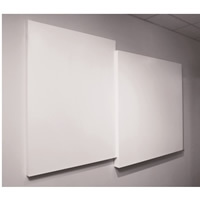 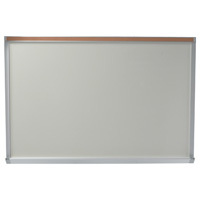 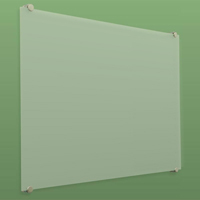 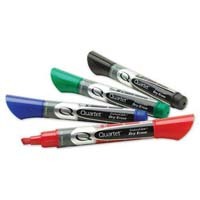 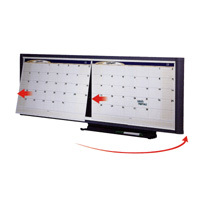 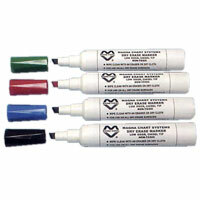 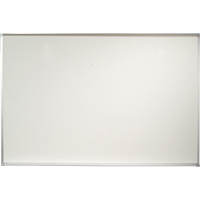 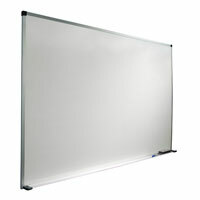 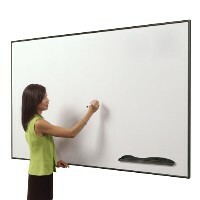 "Inspire Non-Ghosting Non-Magnetic Whiteboards with High Pressure Laminate Surface & Maprail"